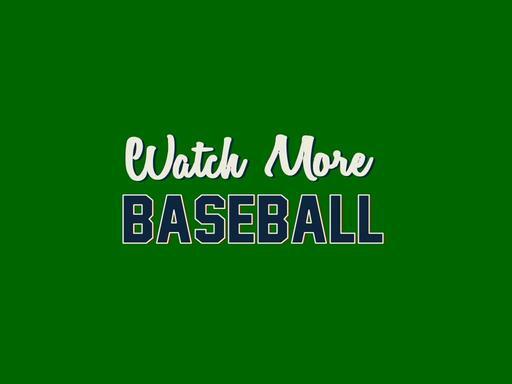 WatchMoreBaseball.com is a great domain name for a branding campaign for a network interested in building its baseball broadcast base. WatchMoreFootball.com, WatchMoreBasketball.com, WatchMoreHockey.com and WatchMoreSoccer.com also available here at Growlific. Buy all four and create a mega marketing campaign or online channel. Also a great domain for a sports bar.